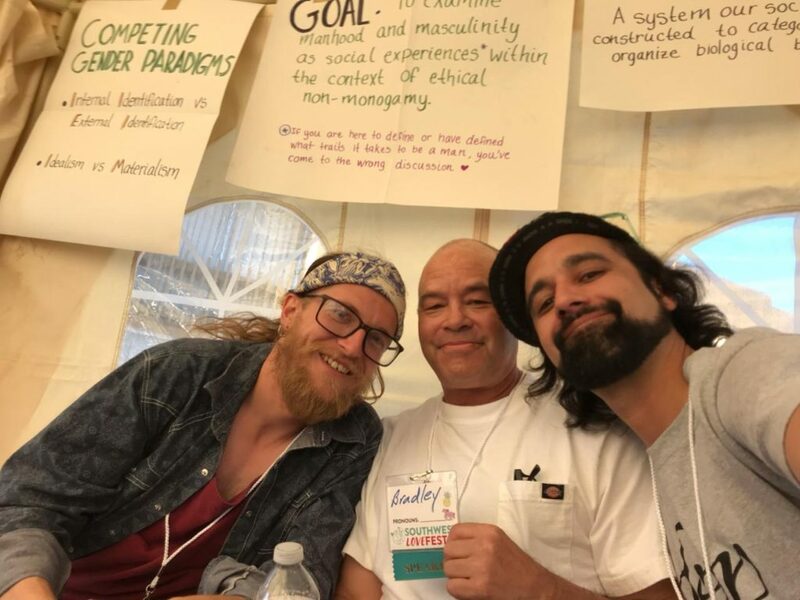 The discussion on Masculinity within Ethical Non-Monogamy went fabulously!!! Our intersection of being a father-and-son was received with great enthusiasm and interest! Great thanks goes out to Pat Fisher, who was a brilliant choice as the moderator of a very complex discussion. And ~ we’ll be looking forward to next year! Previous Previous post: HYPERSEXUAL at SOUTHWEST LOVE FEST!! !